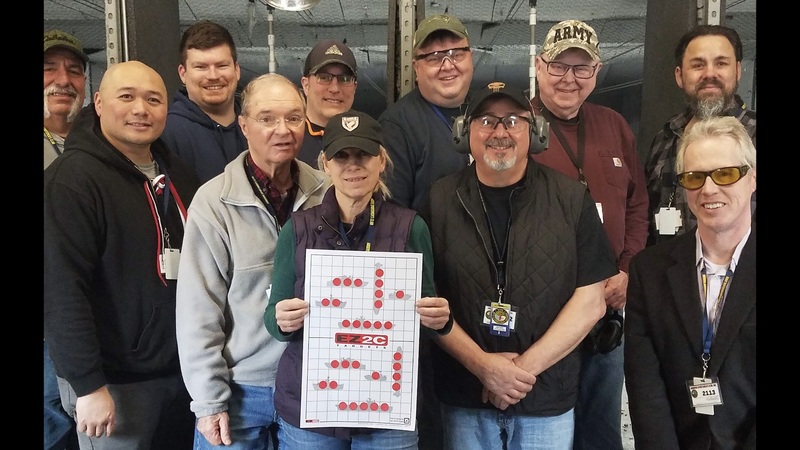 On Saturday, March 30th, the Club held it’s first Battleship Shootout Competition. Eric Bosco won the top prize while Robert McAndrew and Warren Herrera came in second and third. Outdoor Range Director Phil Proto and Allen Arena are in the process of scheduling their next event.